While the concept of marriage hasn't exactly been done away with by young American couples just yet, many are beginning to favor cohabitation, new figures released by the US Census Bureau suggest. Demographic experts explain that the change is a result of the declining fertility of baby-boomers and growing immigration from non-white majority countries. NEW YORK (Sputnik) - A coalition of 18 state Attorneys General, six cities and the US Conference of Mayors filed a lawsuit to prevent the Trump administration from asking respondents in the 2020 US census about their citizenship, New York Attorney General Eric Schneiderman said in a press release. For many US citizens over the past century, the drive to mate was forcibly coupled with the ritual of marriage. But as rules change, so has the traditional American nuclear family, resulting in fewer weddings, even as children continue to be born and raised and the population continues to grow. Congressional Democrats seeking to learn more about the makeup of increasingly complex American families saw their hopes dashed as the US government removed lines from the 2020 US census regarding sexual orientation and gender identity. 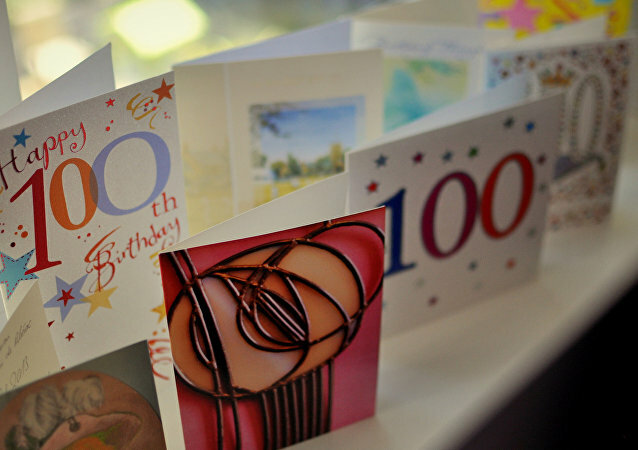 The world’s centenarian population will be seeing a massive boom over the next 35 years, as the population of people over 100 years old is expected to hit 3.7 million by 2050. 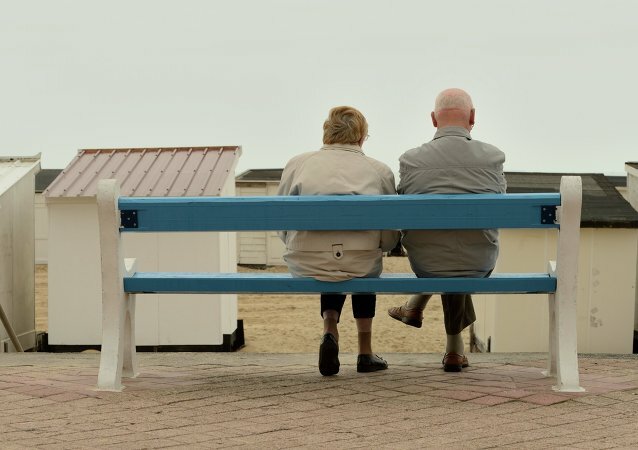 A new report from the US Census Bureau has found that, for the first time in human history, the old are set to outnumber the young globally within the next four years. In 2004 Senator Charles Schumer and I predicted that the consequence of jobs offshoring would be that the US would become a Third World country in 20 years and the US is well on course to meeting the forecast. US President Barack Obama and First lady Michelle Obama reported on their tax returns that they made $477,383 in 2014, White House Press Secretary Josh Earnest said in a statement on the official White House Blog. 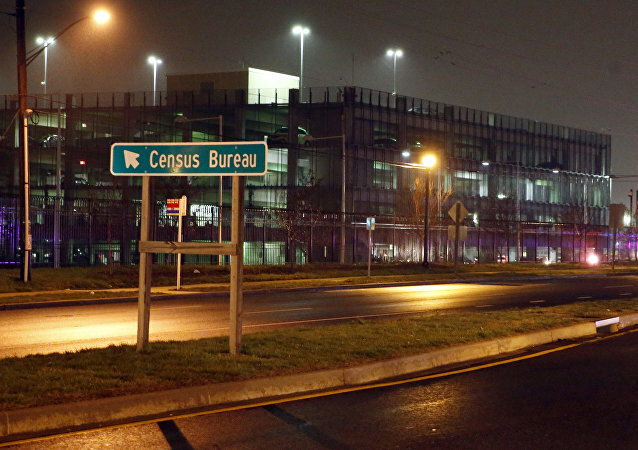 A gunman who shot and reportedly killed a security guard outside the US Census Bureau headquarters in Maryland was in turn shot in the head by local law enforcement officers after a chase to Northeast DC and a shootout. More than 20 percent of US children are on food stamps and live in poor or extremely poor conditions, according to two separate reports released by the US Bureau of the Census and the Children's Defense Fund's advocacy group. The aging of the non-Hispanic majority will lead to its dramatic drop in the share of the US popultaion. Deaths among white people in the United States exceeded births for the first time last year, census data released Thursday indicate, in what the Washington Post described as a “surprising” first for the country.